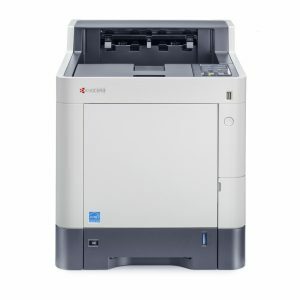 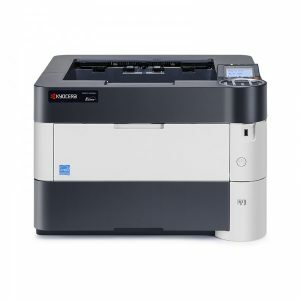 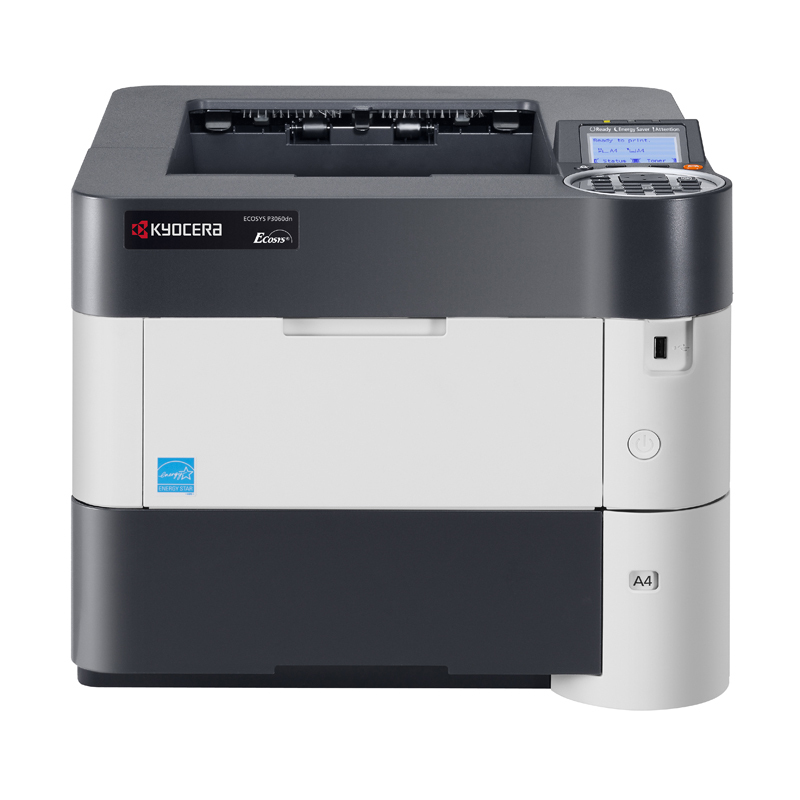 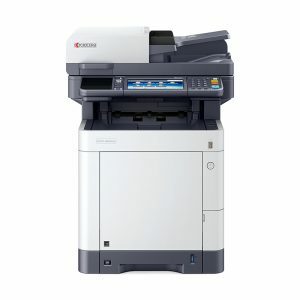 The ECOSYS P3050dn will be a welcome addition to the team in many small and mid-sized workgroups – for a lot of reasons. Such as the fast print speed and fast time to fi rst print, its powerful controller, mobile printing capabilities or low running costs. 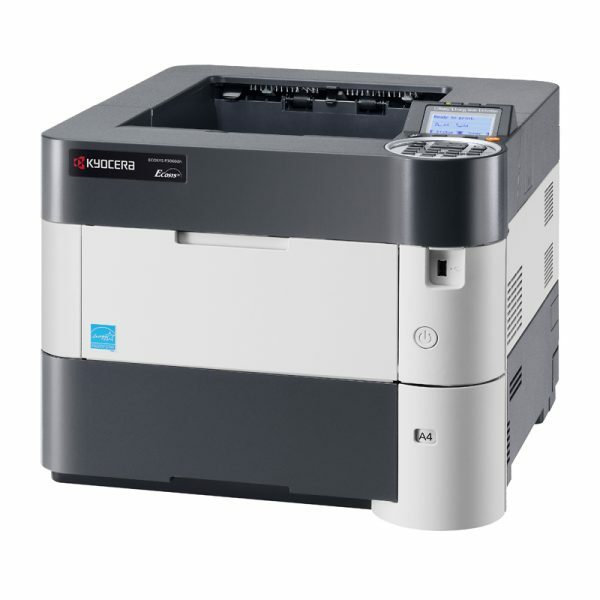 It also boasts enhanced security features with card authentication, private print and hard disk protection. 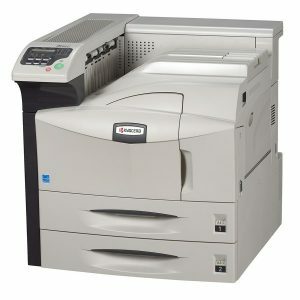 Enhanced paper handling capabilities make it fit for even the largest print jobs. 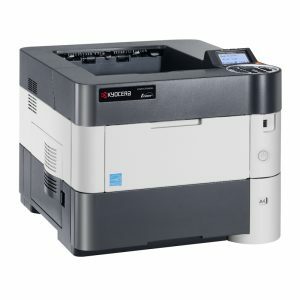 And thanks to long-life components and lower energy consumption, this device leaves a smaller environmental footprint.